WIKWINES is a German company specialized in the distribution and marketing of high-end wines. We have a large portfolio of leading brands from the wineries of higher quality and international reputation. It is a young project born from the experience of its founder in the hospitality and distribution sector and his passion for wine. In its first steps, the company focused on the German market, a great lover of French premium wines. At present, with WIKWINES you can buy the best Bordeaux wines and enjoy their most recognized brands directly at your home at the best price in the main countries of Europe. Our goal is to offer the best value for money in the market along with a close and professional service that ensures the total satisfaction of our clients. 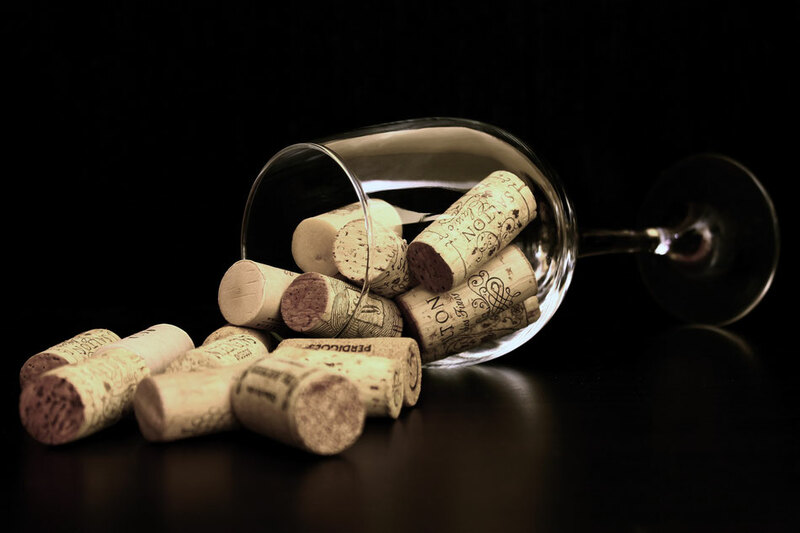 In direct contact with our suppliers, we guarantee a fast delivery and optimal treatment of the wine, with regard to the temperature and humidity conditions and the packaging of the bottles. The maximum respect for the integrity of the product is completed with a post-sale service to deal with and solve all possible incidents in the shortest possible time. WIKWINES seeks to provide an ideal shopping experience to enjoy the most renowned wines of the market.